For years I have been travelling back and forth from the U.S. to Nigeria and Lagos to me has always been a grand city of fast-paced, in your face energy that never fails to disappoint. But it wasn’t until my trip a few weeks ago that I was able to experience a true and hidden gem of the city – The Lekki Conservation Centre. For some time I had seen friends post random pictures from LCC and it always looked like they had a really fun time. So, on an off-day, I finally decided to venture out to see what the hype was all about. 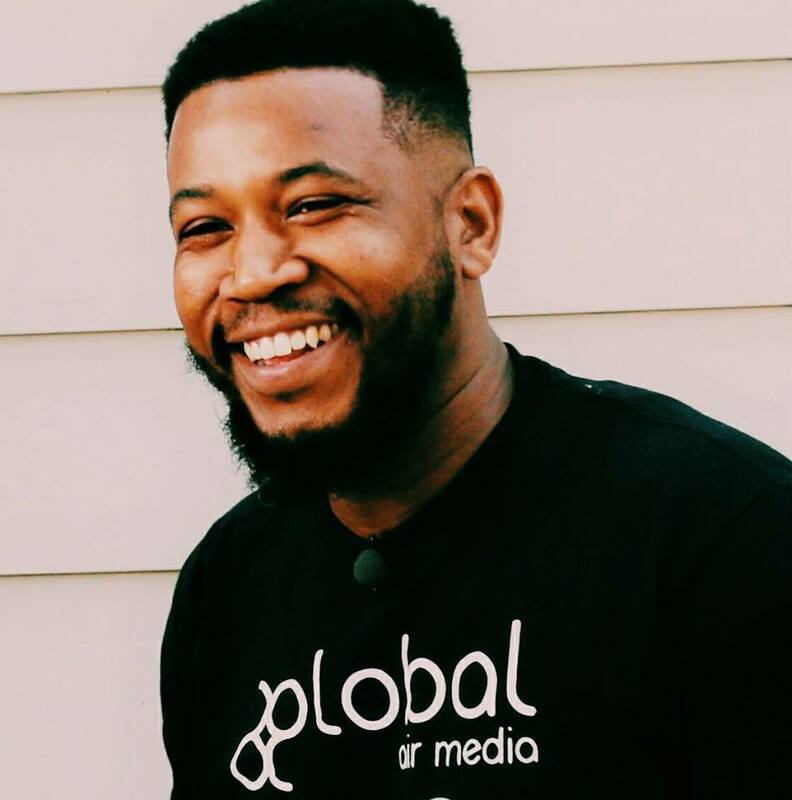 For me, travelling to Nigeria has been a way to show my peers and family back in the U.S. that travelling to Nigeria and West Africa as a whole shouldn’t come with a stigma. Most people only know what “the media” has portrayed, which is often the worst of any society. So before I went to LCC I knew that I wanted to shoot a dynamic video of the place, mainly to show my followers that Lagos has so much more to offer than what they’ve been told! Upon my arrival, I was blown away by the serene atmosphere of the place – as soon as you step foot in LCC it sort of feels like you’ve entered an entirely different country. 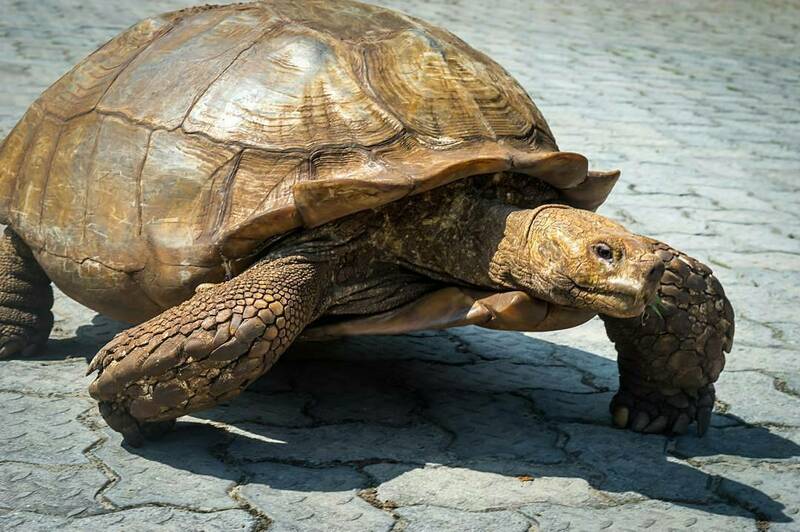 You are greeted by a number of rare species such as a 100-year-old tortoise, monkeys and peacocks just strolling along and going about their day. 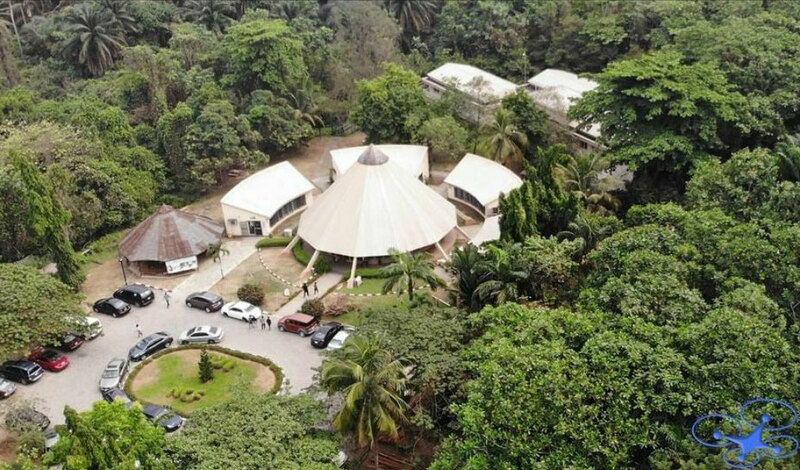 During the orientation, I was pleasantly surprised to learn that the centre hosts the ‘Longest Canopy Walkway in Africa’ and I knew that I was in for a real treat. I had done my research on sites like YouTube to see how people had filmed this place previously, and I was determined to make a cinematic-style video to really highlight what this place had to offer. Armed with my Galaxy S9, DJI Osmo mobile (camera stabilizer) and DJI Mavic Pro drone, I set out to capture this experience in a way it hadn’t been captured before. My company, Global Air Media, has a mission of using modern technology like drones to create visual experiences that will highlight everything a particular property has to offer. Coming to the Lekki Conservation Centre helped me do that and so much more. I am so glad I was able to produce a short film that many are enjoying! It is my hope that videos like this will help show off the (sometimes hidden) gems that are in Lagos and surrounding areas. The next time you are in Lagos, I HIGHLY encourage you to visit this place. Take the kids, family or even go by yourself! The experience will be something you will always remember and I’m so glad I was able to share mine with you. Feel free to contact me if you have any comments, feedback or just want to chat at eno@globalairmedia.com and always, long live Lagos, the Centre of Excellence and LONG LIVE OUR BEAUTIFUL COUNTRY OF NIGERIA!! 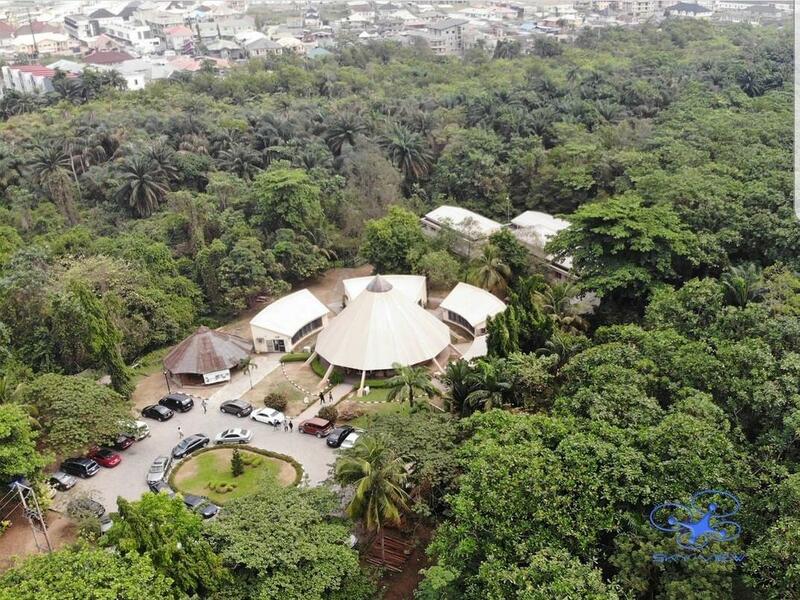 Have you been to Lekki Conservation Centre? How was your experience like there? Be sure to let us know in the comment box below.